What is the discount for Switching Provider? Some car insurance companies offer all new customers a money-saving discount simply because they switch coverage from another provider. This is typically a short-term discount that will expire at the next renewal period. Drivers may need to look for additional auto insurance discounts to maximize their savings possibilities. Shopping around for new auto insurance coverage can seem like a time-consuming hassle. However, you are legally required to purchase at least a moderate amount of car insurance, and you certainly do not want to pay more for this coverage than you need to. Shopping around and comparing rates is a great way to identify the best deal on your car insurance policy, and you may be surprised to learn that some providers will give you a special discount simply because you switch from a different car insurance company. Compare quotes to find out if you could save money by switching providers. Enter your zip code into our free rate tool above. Many drivers fall into a rut when it comes to car insurance. Auto policies commonly renew automatically, and this makes it convenient to keep an existing policy in place. In many cases, insurance companies may even raise a driver’s rates slightly at each renewal, and the driver may simply absorb this minor increase rather than be inspired to shop around for coverage. Some car insurance companies even offer a loyalty discount that helps drivers to save money when they renew their existing coverage. Competing car insurance companies understand the appeal associated with renewing existing coverage, and some offer a switching providers discount to enhance the benefit associated with shopping around and changing providers. This discount can generate a potentially larger savings amount between the existing rate and the rate offered by a new provider. A switching providers discount is typically a short-term discount that will expire at the new renewal or within a specified period of time. At the end of this period, you may notice that your rate increases or you may qualify for new discounts at that time. For example, a provider may offer you a switching providers discount initially as well as a loyalty discount when you renew coverage. A discount’s expiration date, therefore, does not always mean that the rate will increase to an unattractive amount. However, because the rate could potentially decrease when the switching providers discount expires, you need to be aware of the expiration date and have a decent idea about what your rate will be at this time. The concept of saving money by simply switching providers can sound appealing, but remember that qualifying for a single discount may not necessarily mean that one policy is more affordable than another. Before you decide which provider to buy coverage from, compare at least three or four different quotes. Remember that some providers that do not offer a switching providers discount may offer other discounts, and they may actually offer the best overall deal on coverage in some cases. 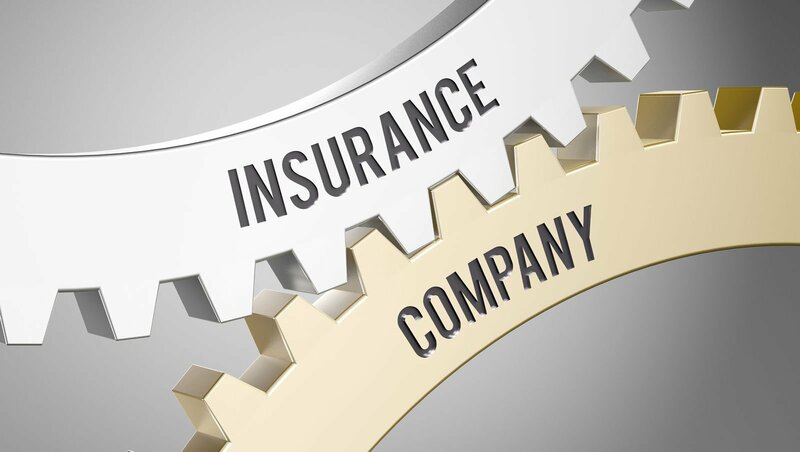 After making the decision to shop around for new rates and to hopefully take advantage of a switching providers discount for financial savings, you may be wondering how you can find an insurance company that offers this discount. There are several dozen different discounts available through different providers, and this is just one of many options. Car insurance companies usually advertise their discounts on their own website, and researching this information online is a great way for you to determine which providers to request quotes from. A switching providers discount is only one way to potentially save money on car insurance. If you are serious about saving as much money as possible on your premium, you should find a provider that offers a combination of discounts that you may qualify for. While you may be interested in taking advantage of a switching providers discount now, you must keep in mind that this discount will expire at some point. When this happens, there is a chance that your auto insurance rate may increase. You may discover that you qualify for better rates with other car insurance companies when you no longer qualify for the switching providers discount on your current coverage. Car insurance companies review numerous factors when determining your rates, and this means that the availability of a switching providers discount does not necessarily make one coverage option more affordable than others. You may wonder why you should take advantage of a switching providers discount now if you rate may potentially be higher after six or 12 months. Saving money on insurance for even a short period of time can be beneficial to many drivers. In addition, drivers should shop around for coverage every six to 12 months anyway in order to find the best deal on coverage. Therefore, it makes sense to take advantage of the best offer you can find on car insurance today. Compare quotes right here by entering your zip code into our free rate comparison tool below.